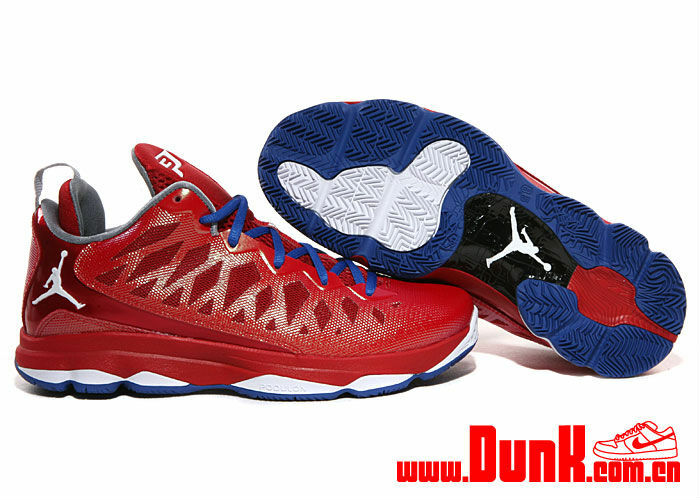 There will be no shortage of Clippers-inspired CP3.VI colorway for Chris Paul to wear on the court this season. 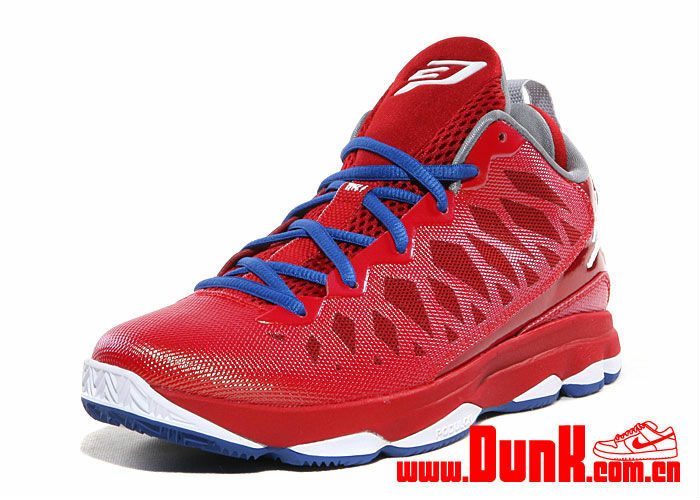 There will be no shortage of Clippers-inspired CP3.VI colorway for Chris Paul to wear on the court this season, as another make-up is set to drop in the months ahead. 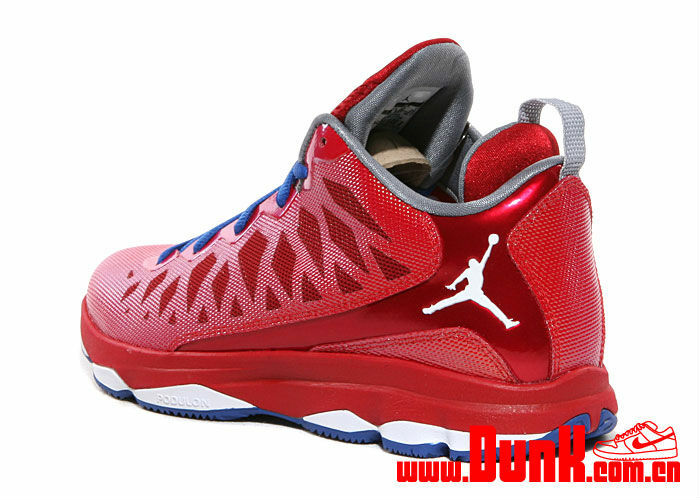 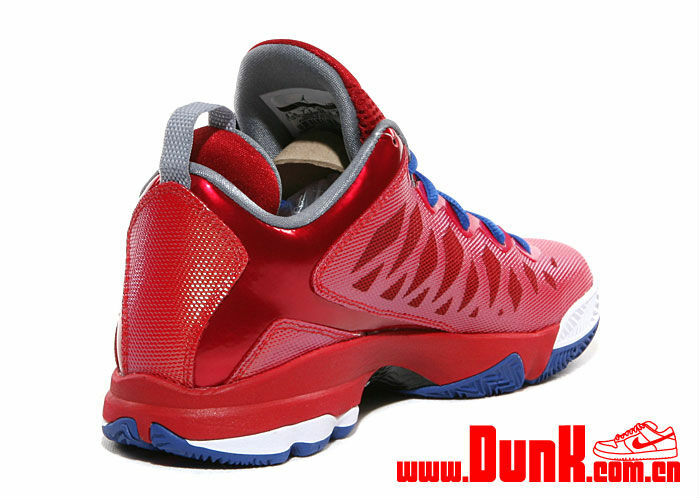 This pair features a Sport Red Hyperfuse upper with patent trim toward the heel and a grey-lined interior. 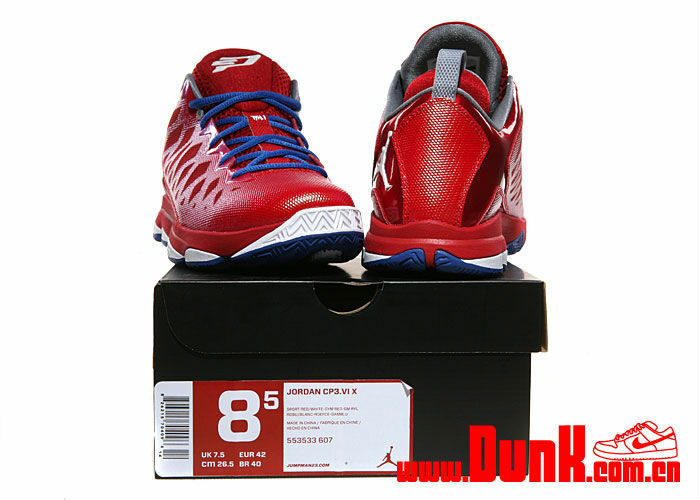 White fills the CP3 logo, Jumpman branding and midsole, while royal works the laces and outsole to complete the look. 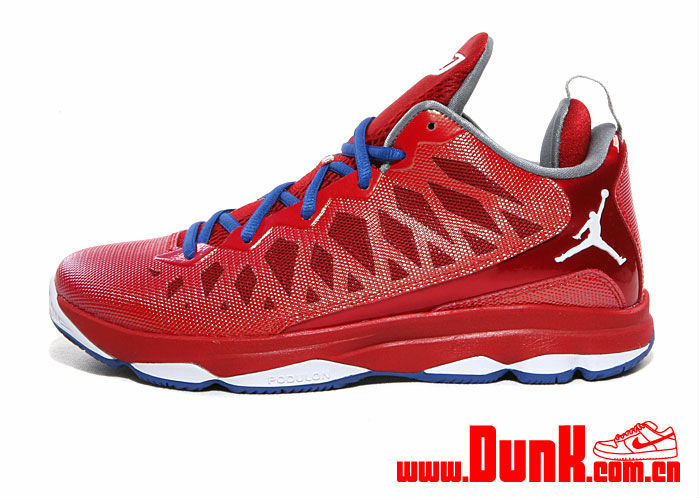 No stateside drop date for this pair yet, but China's Dunk has a run available now.